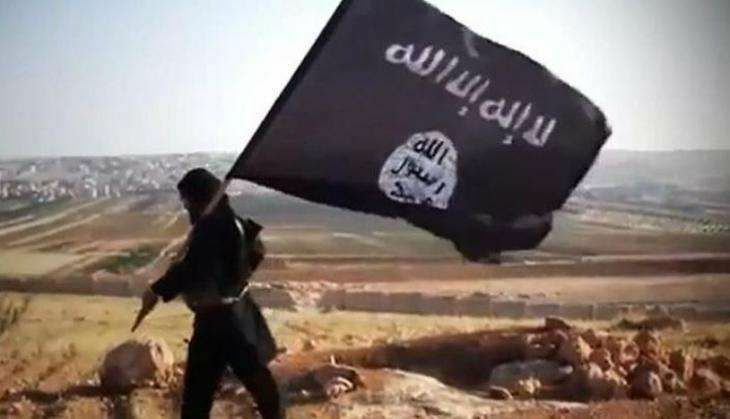 The Maharashtra Anti-Terrorism Squad (ATS) has nabbed a suspected Islamic State recruiter from Kalyan. The accused has been identified as Rizwan Khan. Rizwan has been accused of brainwashing young Muslims and convincing them to join the terror outfit. According to reports, he is a native of Kerala and the state intelligence officials tipped off the Maharashtra ATS about his whereabouts. He is expected to be handed over to the Kerala ATS soon. Last week, Maharashtra ATS and Kerala police arrested Arshad Qureshi from Navi Mumbai. Qureshi, suspected to be an Islamic State recruiter, is also a member of radical preacher Dr Zakir Naik's Islamic Research Foundation.